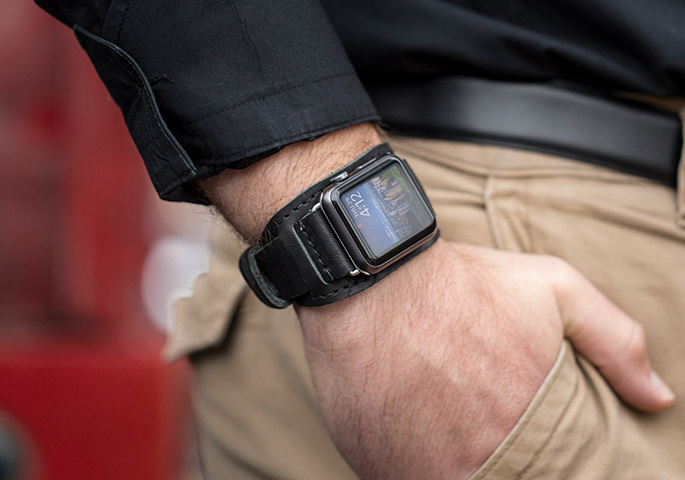 A little over a month ago, Apple World Today introduced you to Pad & Quill's Classic Band for Apple Watch. Today the company is announcing two new bands made in the USA in the company's historic warehouse on the banks of the Mississippi in northeast Minneapolis, Minnesota. The Lowry Leather Cuff (US$129.95, click image at top for details) and Lowry Leather Band ($109.95) both join the Classic Band in the Pad & Quill Watch band lineup. Here's Mr. PQ himself, Brian Holmes, demonstrating the cuff. Each of the bands uses nickel finished lugs and buckles that are perfectly suited to any Watch you may have. Knowing just how nice Pad & Quill's products are, these would make an amazing holiday present for anyone on your list. 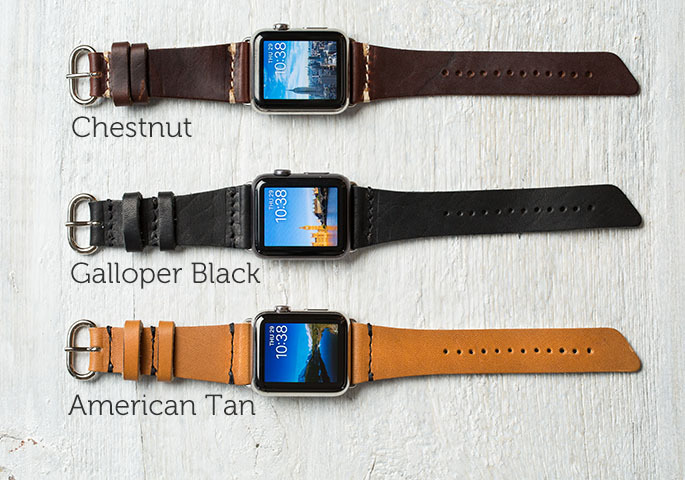 The company is shipping the Lowry Leather Cuff and Band in late November. In other news, Pad & Quill also introduced a limited quantity edition of the Classic Band in a new, lighter slim format. 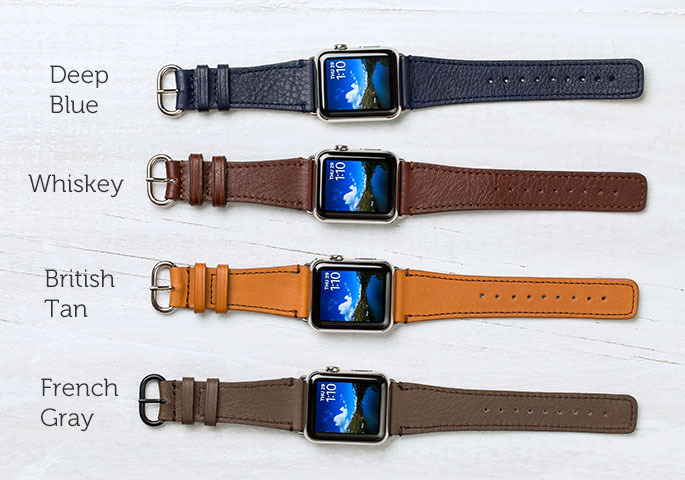 The Classic Slim Leather Band ($99.95) is available for both the 38 and 42mm Apple Watch in four stunning finishes: Deep Blue, French Gray, British Tan, and Whiskey (click the image below for details).